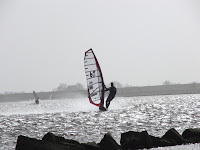 Speedsurfingblog.com has for everyone willing to visit the Netherlands for some action the best 10 speedspots in a row. 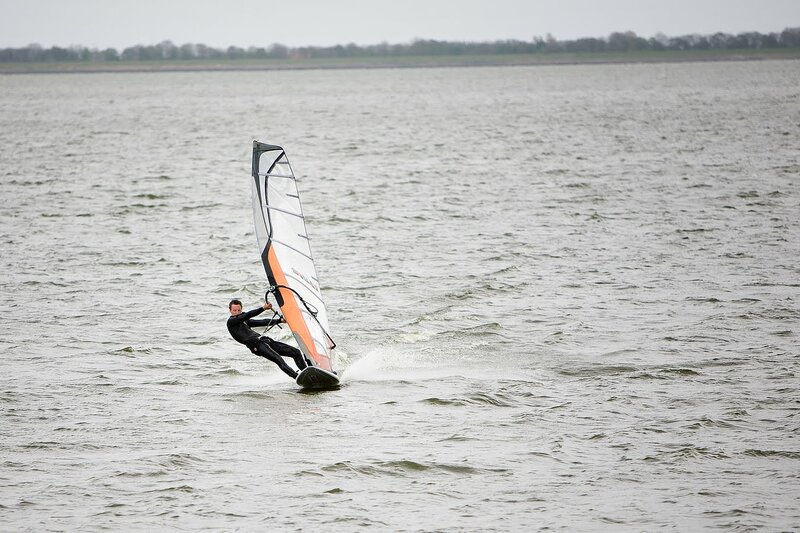 All speedsurfers in the world I like to invite to the Netherlands, it will be not very sunny or dry or warm, but there is a good chance to do some speedsurfing sessions with Dutch best riders on the great spots we have. 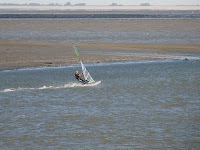 It is allowed windsurfing here between 15 June and 1 August, the rest of the year only birds are allowed. 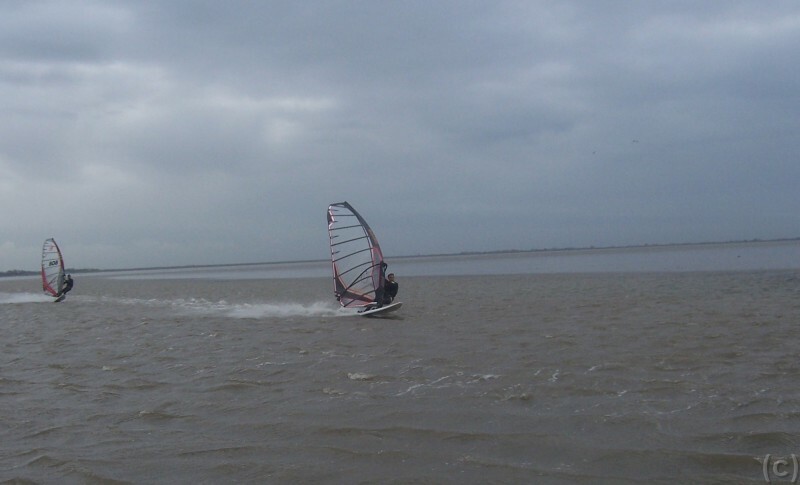 Also a shallow spot (0,3m-0,6m), the spot lies next to Makkum and is great with westerly windflow. 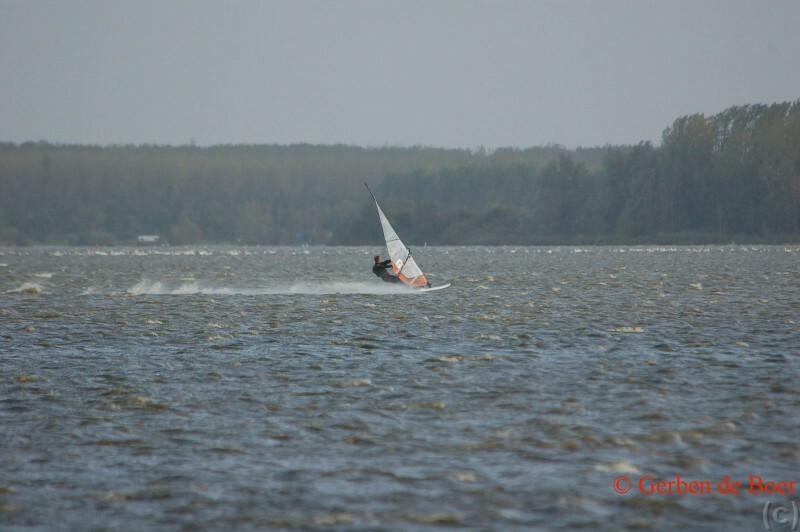 Not really possible to sail behind sandbars, so always a bit choppy. 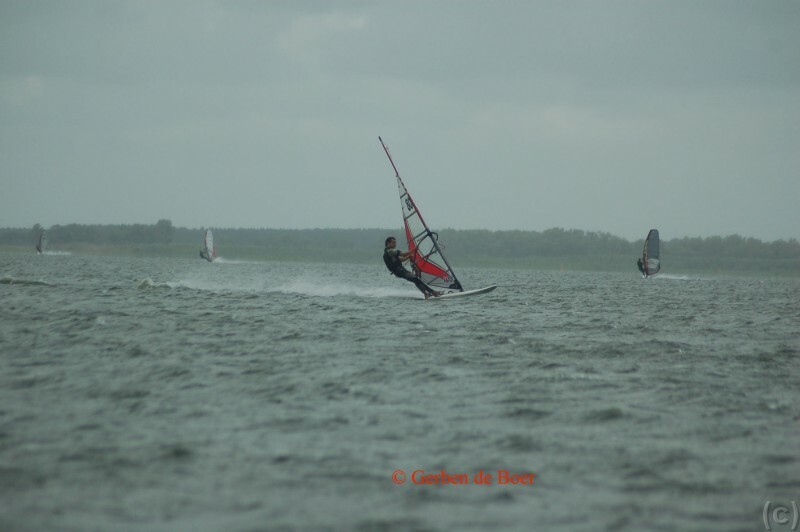 Speedpotential is 38-40kn, not really high but always good fun over here. The spot is behind the afsluitdijk (also interesting to see/drive over the afsluitdijk). Wind from the west is best on this spot. I always see some surfers when I drive by. This is a great spot with South windflow, it is officially not allowed to surf here was told me. But I never saw a sign and wasn't alone either. It is a extreme small spot, still possible to go fast near 45kn. You will sail behind the stone wall. Chance is really good for wind, but it only works with a small range of windangles... I use this spot sometimes to test alone or with a small group speedfins. 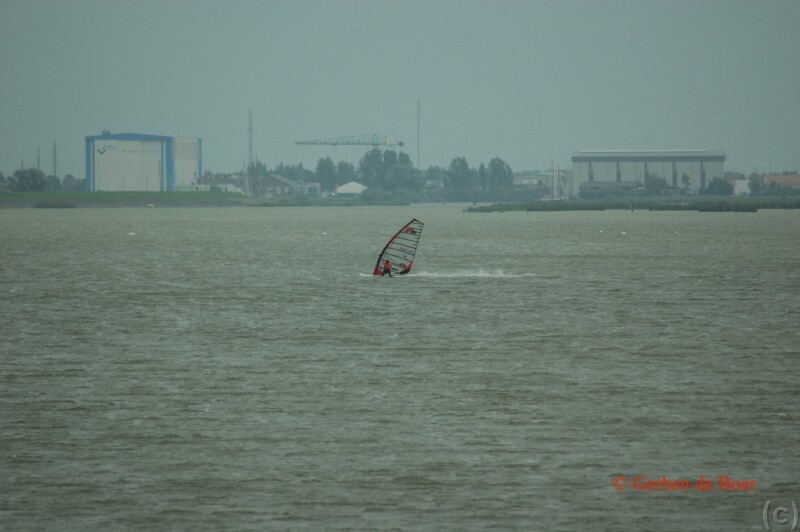 Also Haringvliet is a good spot to learn the first things about sailing behind the sandbar. 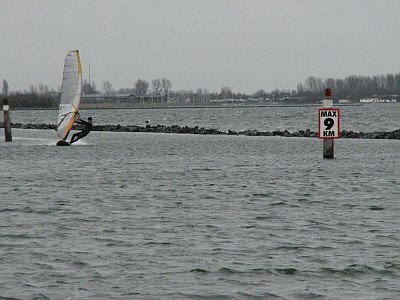 The fastest spot for most speeders so far in the Netherlands, works with SouthSouthWest-Southwest and low tide (at least -40cm). 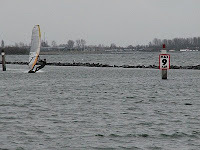 With good windprediction you will find some other speedsurfers. 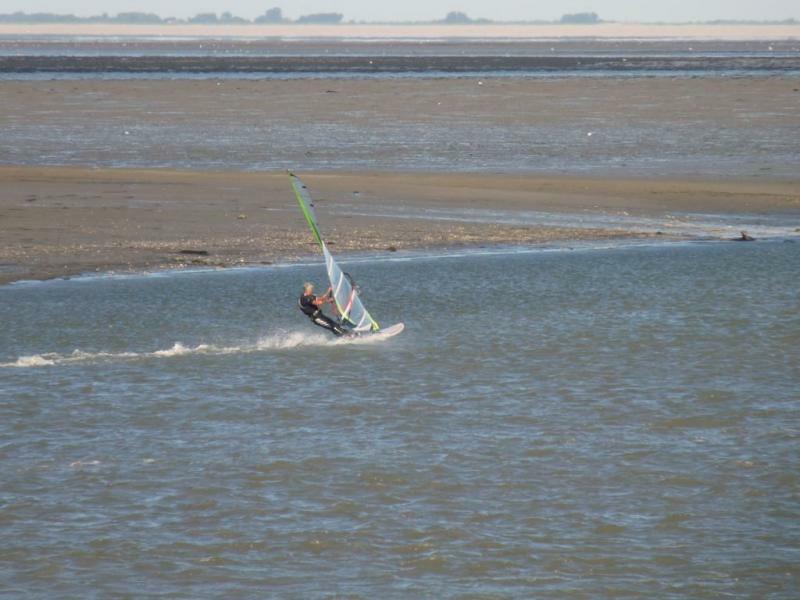 The reason why this spot is not nr.1 is 1.8km walking+ only 2 really fast sessions per year according to stats.... You never need a sail bigger than 6.2 or a board bigger than 80 liters here!! 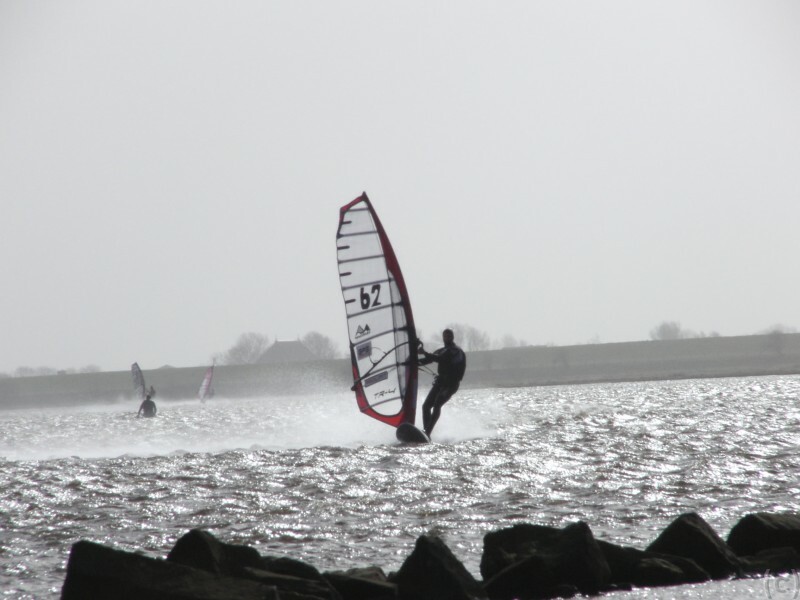 When the wind blows, it blows good! Maybe also a big point is how close all those spots are compared to other bigger countries. If you live in the centre of the country all spots are within 2 hours by car. Very lucky all those dutch speedguys (already compared to all belgians who have to travel at least 1h. to reach the spots like herkingen and +2h. to horst)! It would be could to have rental info and camping places near by.